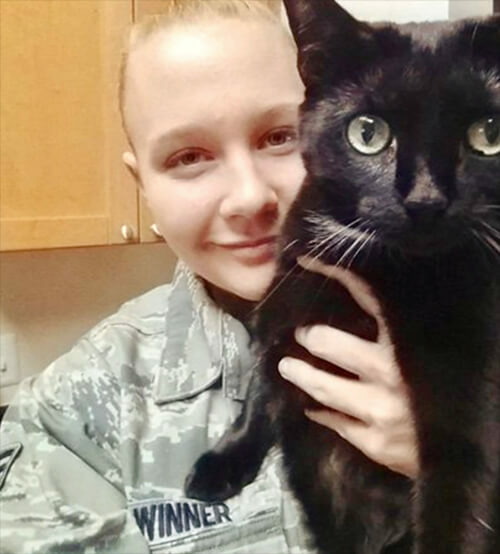 Reality Leigh Winner has been behind bars for days! 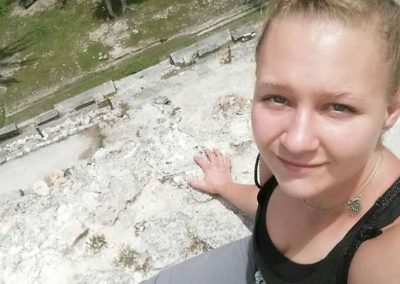 One of the better articles introducing us to Reality Winner was written by Kerry Howley for New York Magazine. The title is perhaps not so great for the top article on the first page. 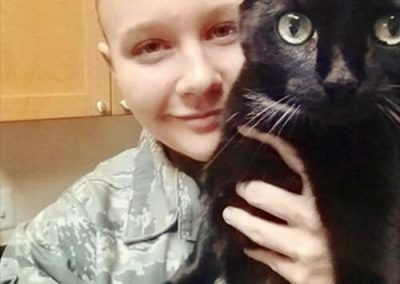 Defense attorney Titus Nichols, who was part of the team of attorneys that represented former NSA contractor Reality Winner, contends the Espionage Act makes it very difficult for a person accused of violating the law to defend themselves. 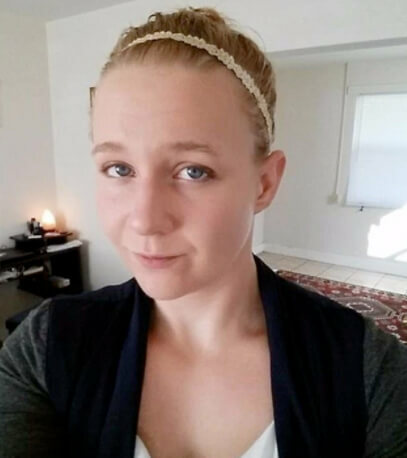 Winner plead guilty to one count of violating the Espionage Act when she disclosed an NSA report that alleged Russian hackers targeted United States voter registration systems in the 2016 election. When the defendant attempts to discuss in court why they made the disclosure, the government attacks this effort. They will stand before a judge and argue whistleblower arguments should not be allowed to poison the minds of jurors. “That was a hurdle we dealt with,” Nichols confirmed. It recorded the moment in June 2017 when a fleet of federal agents entered Ms. Winner’s Georgia home, interrogated her and extracted a confession. Ms. Satter’s experimental theater company, Half Straddle, has never before taken on a real-life subject. Ms. Winner opens a window into a new kind of subculture: the banal office grind at the heart of the American security state, which has expanded relentlessly that thousands of otherwise ordinary Americans have insight into classified material. When the FBI interrogated NSA whistle blower Reality Winner for three hours on June 3, 2017, they recorded the whole thing. That transcript has now been turned into a play called “Is This a Room” that begins with the FBI approaching Winner for leaking a classified report about Russia’s attempts to hack the 2016 presidential election and ends with her arrest. Winner is now serving a 63 month sentence for violating the Espionage Act. 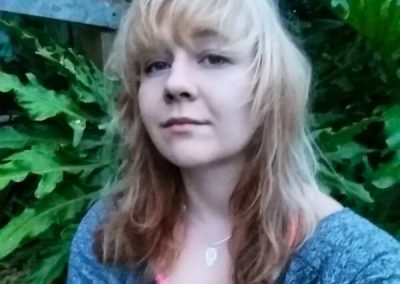 What did Reality Winner share with the media? The document was vital to the public’s understanding of Russia’s attempt to influence U.S. elections, and helped drive home the importance of strong security, public auditing, and accountability in our election systems. This document belonged in public view and should never have been classified. 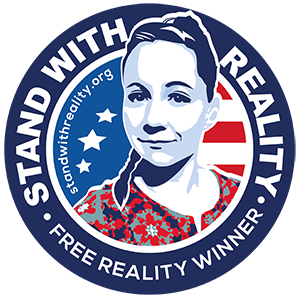 What is Reality Winner charged with? The Espionage Act, written over 100 years ago, was meant for spies and saboteurs, yet the US government has transformed a law in recent years in order to put leakers and whistleblowers in jail for giving information to journalists in order to inform the American public. 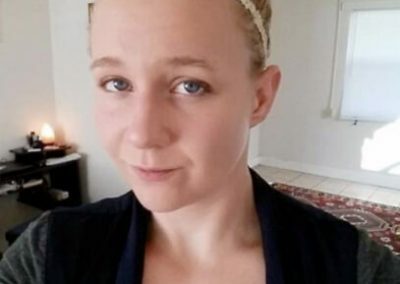 It’s impossible for a whistleblower charged under the Espionage Act to receive a fair trial, because they are denied an opportunity to explain why they shared documents and are prevented from ever discussing the harm—or lack thereof—suffered by the country as a result of the leaks. The importance of the documents to public discourse has been considered inadmissible in all cases brought in the modern era. The vague language of the Espionage Act makes it ripe for abuse, making it a potential weapon against both whistleblowers as well as news outlets that publish leaked documents. Many civil liberties experts have questioned whether or not the Espionage Act would stand up to a First Amendment challenge. What is Reality Winners Sentence? 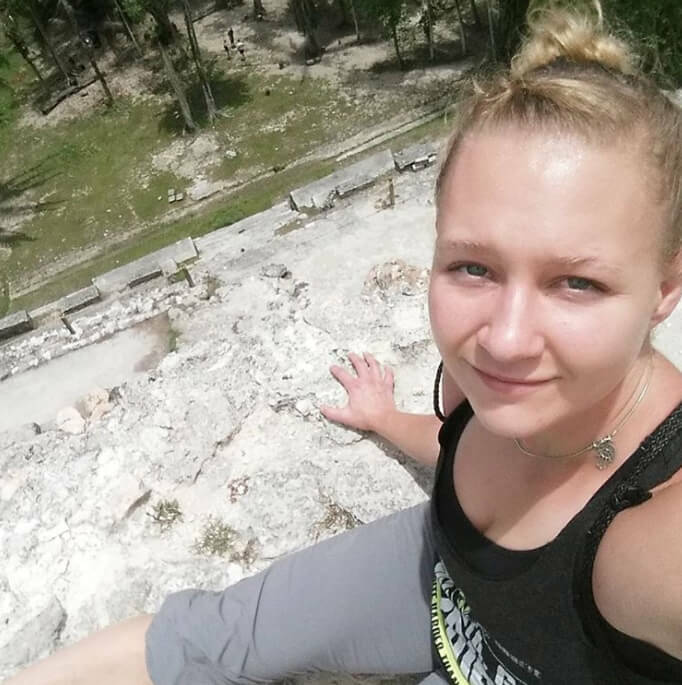 Reality Leigh Winner was handed the harshest sentence of any American National Security whistleblower. Not only has she paid for her integrity and patriotism, but her family has as well. It has cost them dearly financially, and the emotional toll they have experienced is incalculable. The sentence is 63 months in prison and 3 years of supervised release. Visitors are limited, mail is limited, and she was never afforded the time to work through military experiences that most service members who leave the military inevitably face. Please click around this site. Use the Menus above to find the FAQ, Resources, News Archives, Press Advisory’s for upcoming actions, or crucially all of the official Court Documents where you can read for yourself how the Espionage Act has been used to deny due process. Click the social media links below to follow the campaign. 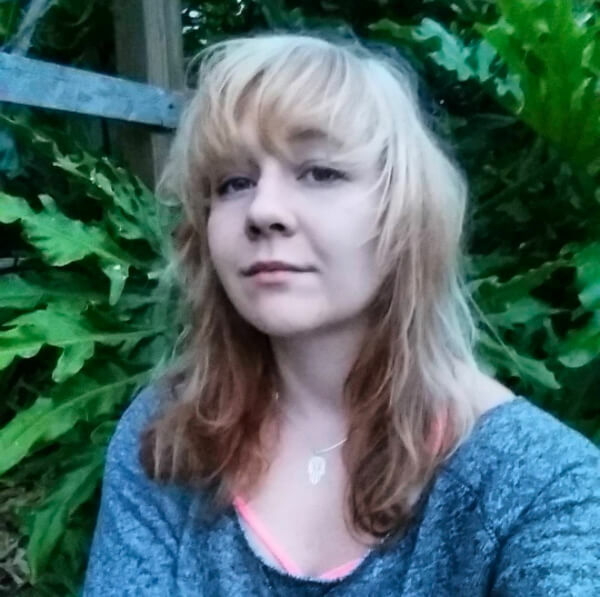 Click on Take Action if you feel moved and would like to join us in advocating for a young acoladed military veteran named Reality Leah Winner. She has been silenced so we are speaking out on her behalf until she is free once again.